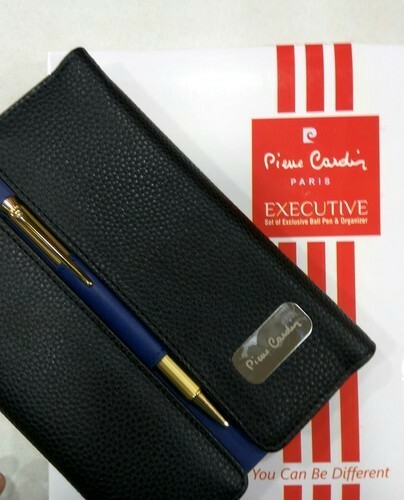 Pierre Cardin Executive Set OF Exclusive Ball Pen & Organizer. 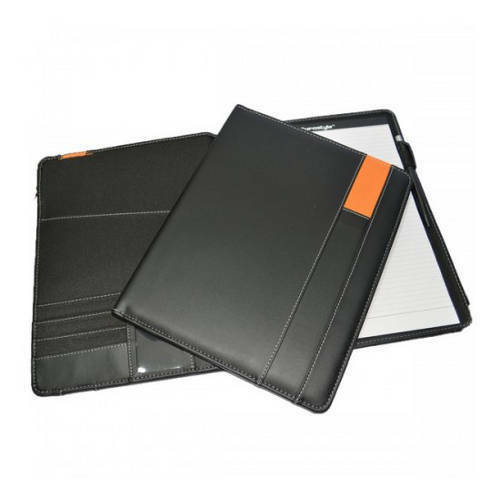 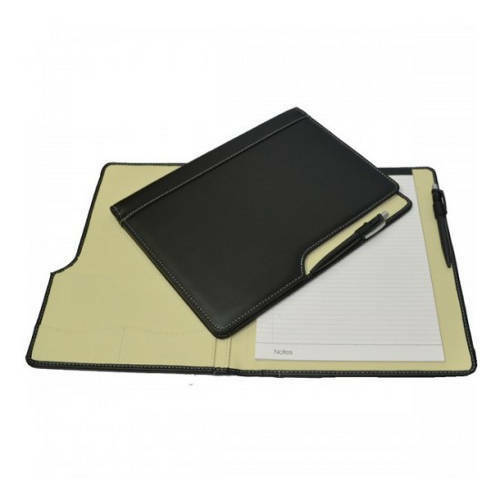 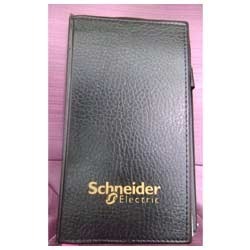 In order to comprehend and meet the diverse requirements of esteemed clients, we are able to offer Schneider Memo Pad with Pen. 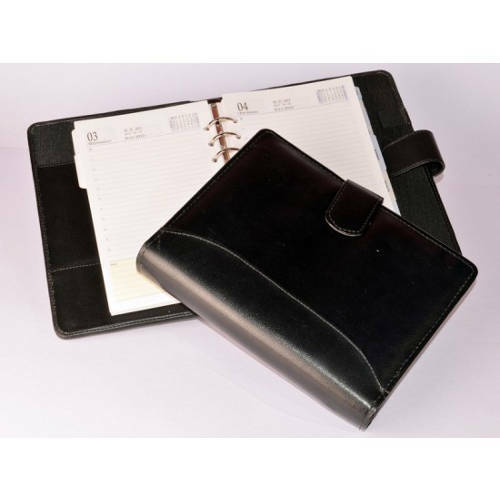 The offered range of memo pad with pen is made utilizing high grade raw material and paper with innovative techniques. 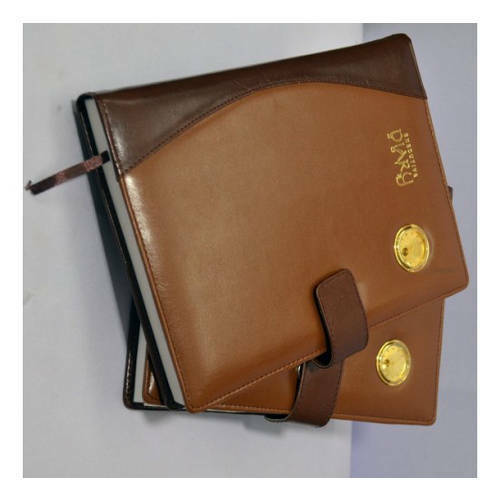 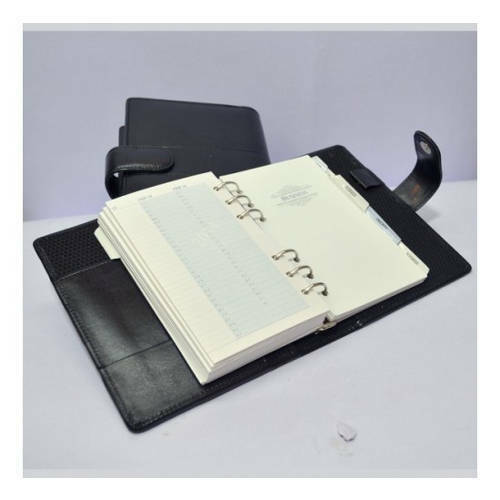 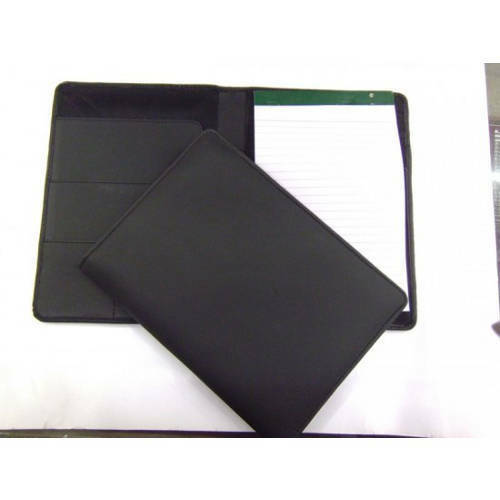 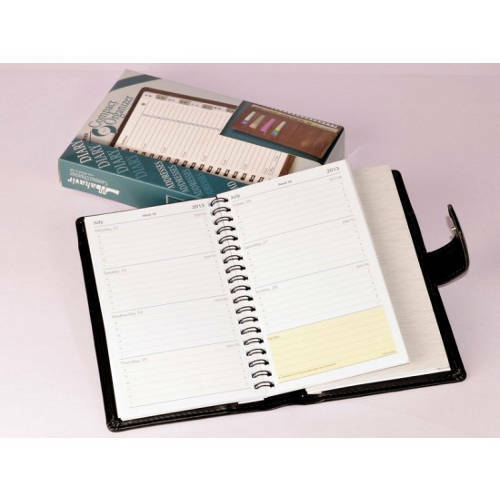 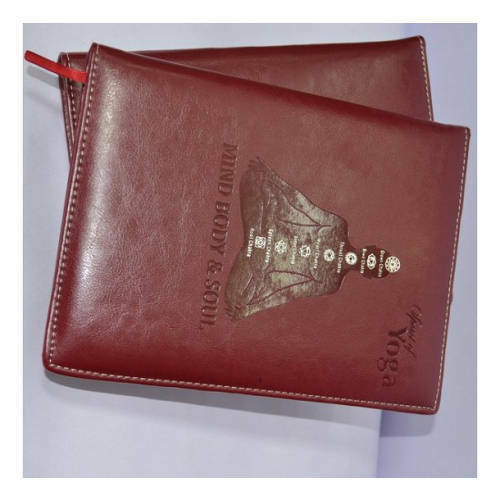 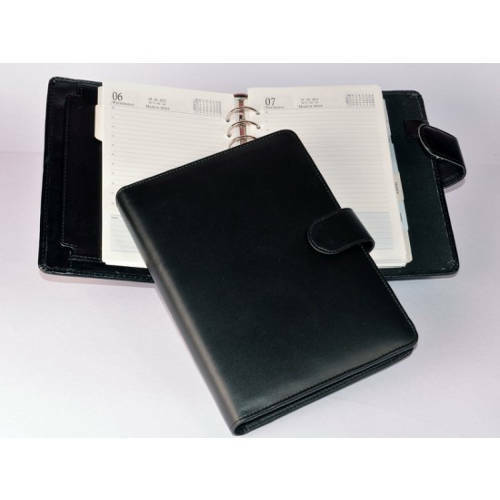 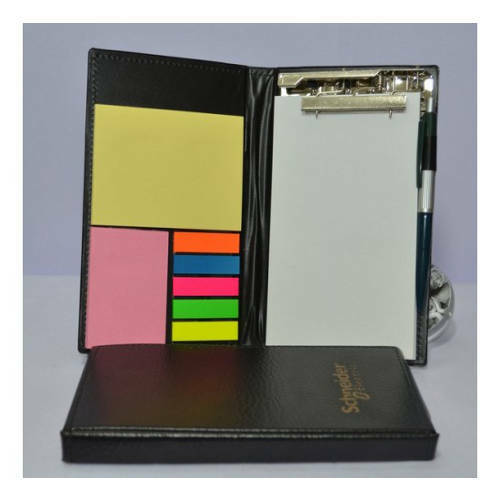 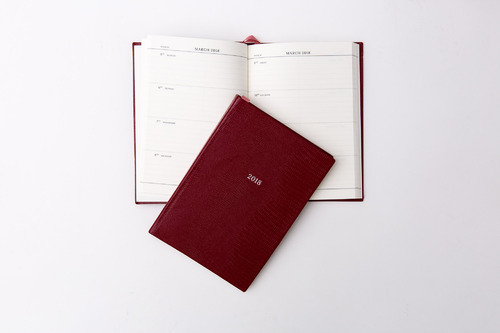 Along with this, the offered range of memo pad with pen is checked on different characteristics to make sure that flawless products are dispatched at patrons' premises. 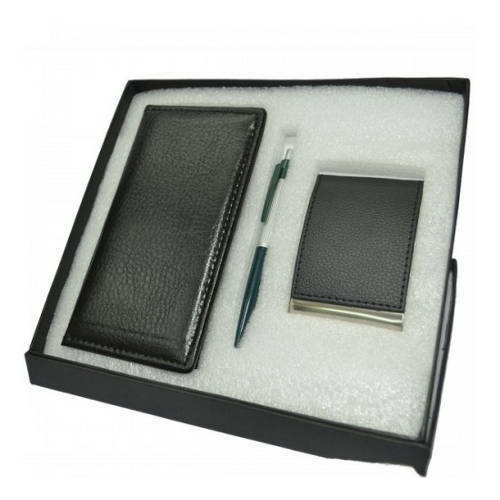 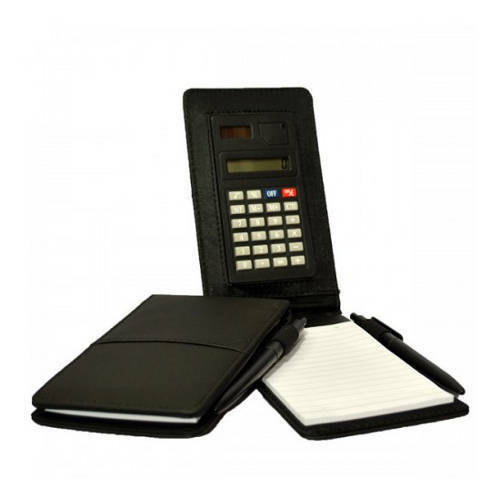 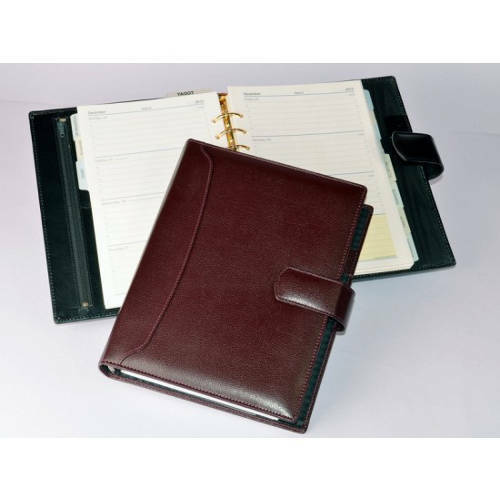 This range is ideal for business promotional and gifting purposes. 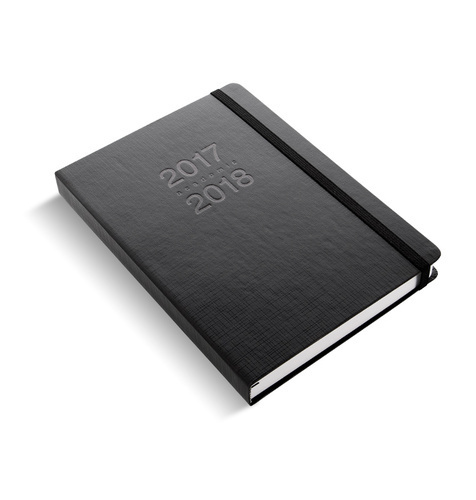 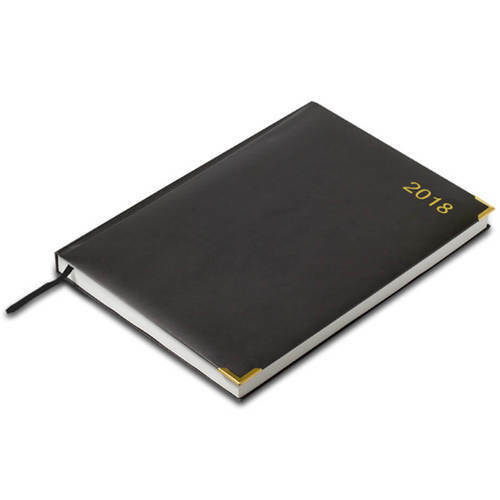 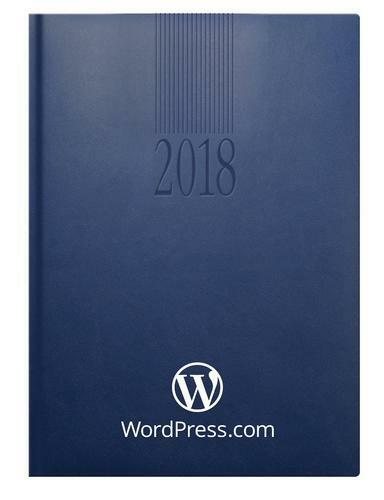 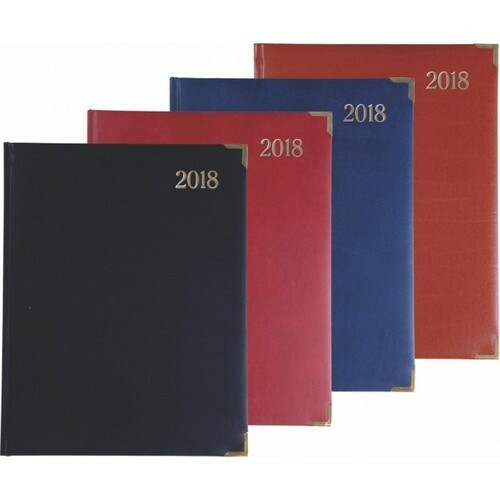 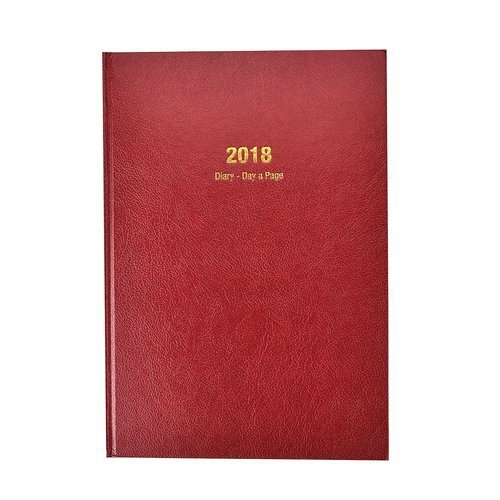 Looking for “Diaries & Organizers”?